The CISWORKS Ethercat Custom Device is used to connect Ethercat slaves to NI VeriStand. It supports both the NI Ethercat cRIO chassis (NI 9144 and NI 9145) as well as various third-party Ethercat slaves. Users save valuable development time due to the experience of CISWORKS with the integration of various Ethercat slaves to the NI Ethercat Master. 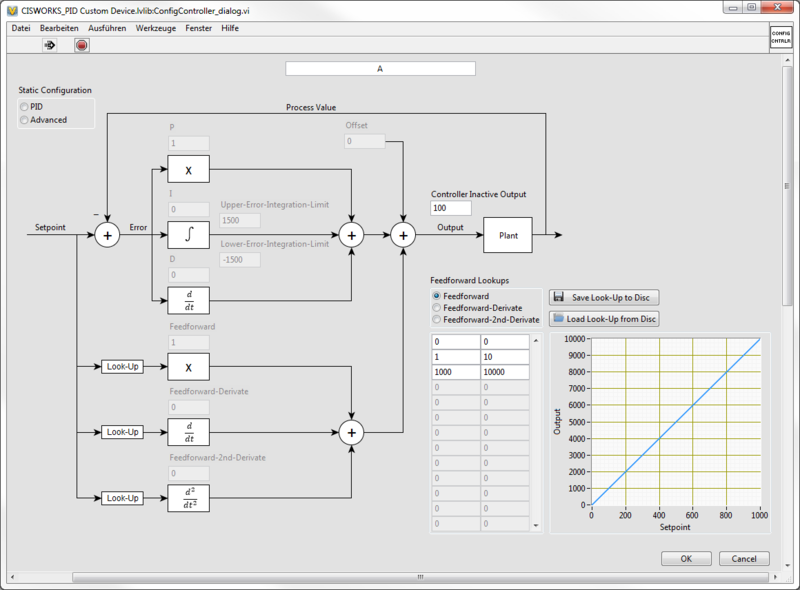 Of course, they also get support from CISWORKS for incorporating the Ethercat slaves you need into their NI LabVIEW or NI VeriStand project. 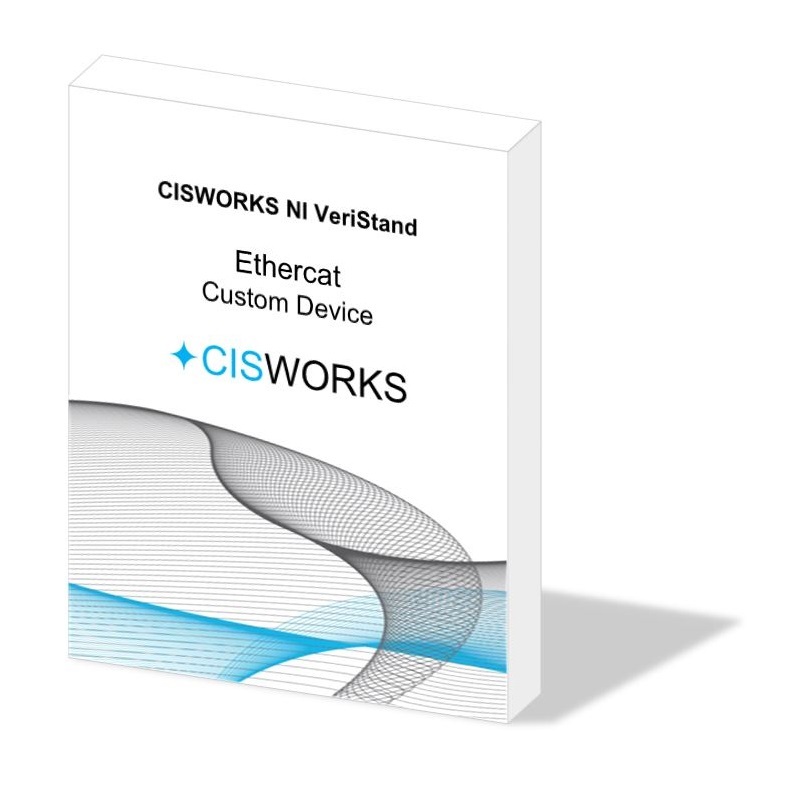 The CISWORKS Ethercat Custom Device is used to collect data in Ni VeriStand. Several data records can be started in parallel from the realtime sequences. The measurements can also be paused, resumed and stopped from the sequences or models. The data is stored on the real-time target and the custom device provides an interface for transporting the data to the Windows host computer. 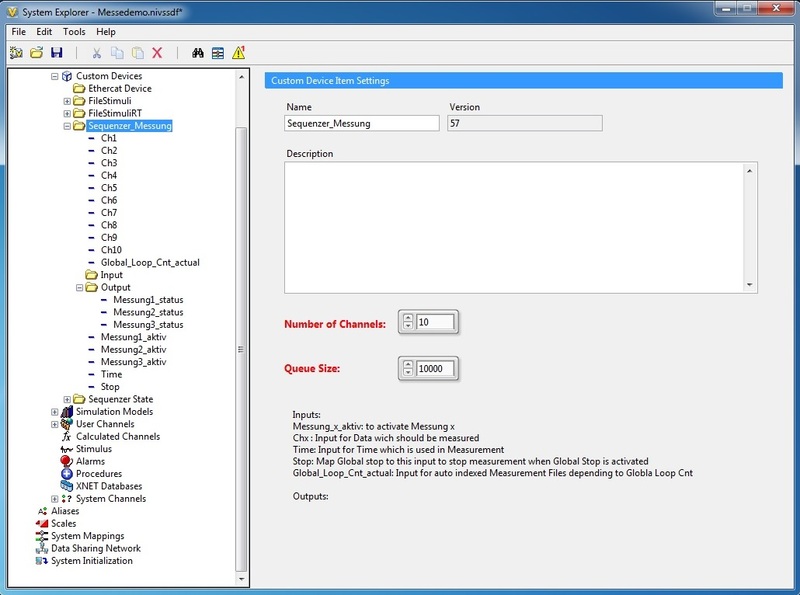 The CISWORKS Ethercat Custom Device is used to play measurement data files in Ni VeriStand. 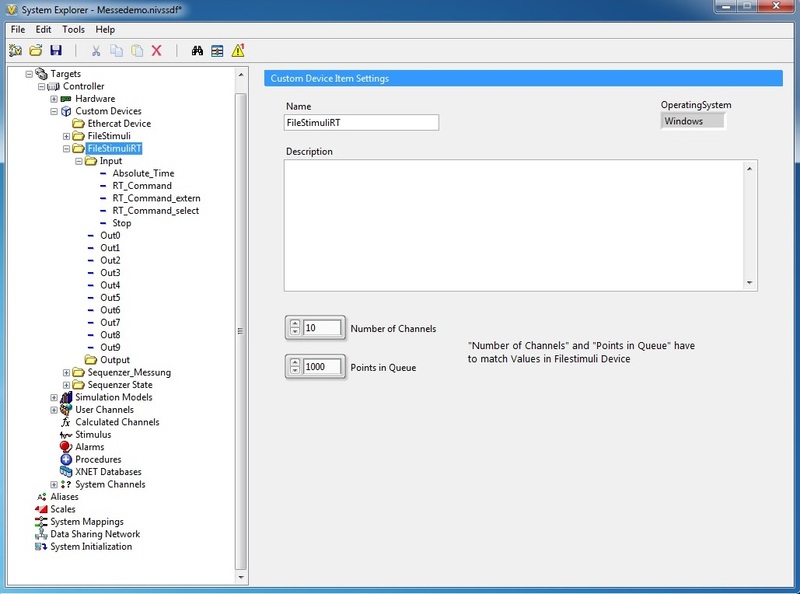 The measurement data can be reproduced in real time on their test system using the Filestimuli Custom Device. Here also only a part of the data can be played. 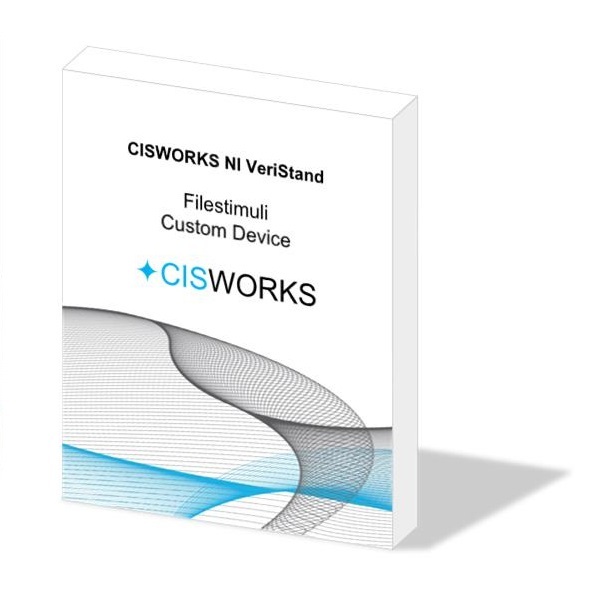 The Custom Device handles up- or down-sampling the data rate to the target rate used on your VeriStand real-time computer. At runtime, additional files can be transferred and played. The data playback can be paused at any time and resumed from the spot. The CISWORKS PID Controller Custom Device is used to control physical systems (pressures, temperatures, position, speed, etc.). It can easily be configured via the configuration interface in the NI VeriStand System Explorer or at runtime via channels. In addition, various pre-controls can be configured for the PID controller via look-up tables.